Enfant terrible Wanders combines simple production methods and innovative materials with basic historical shapes. 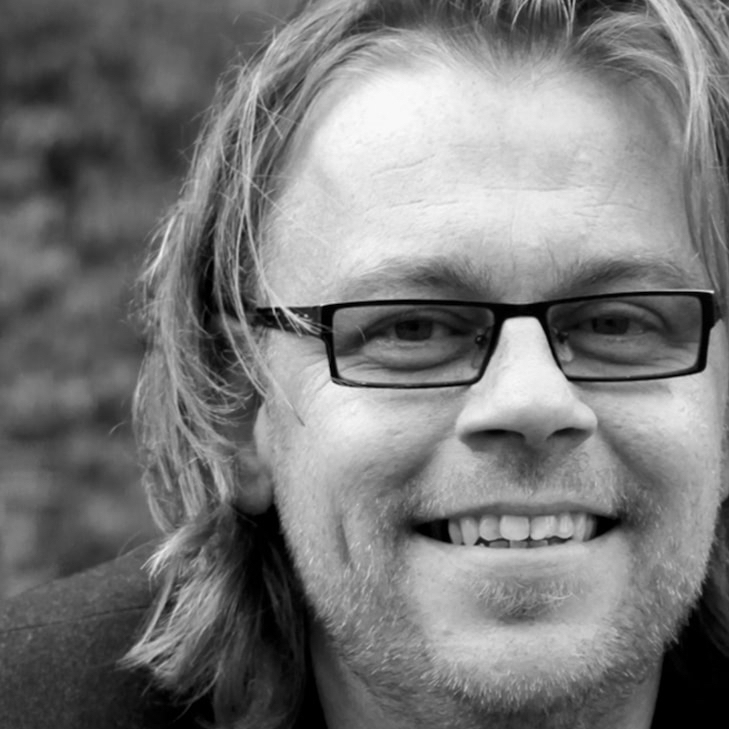 His designs are challenging, ingenious and understandable to every user. 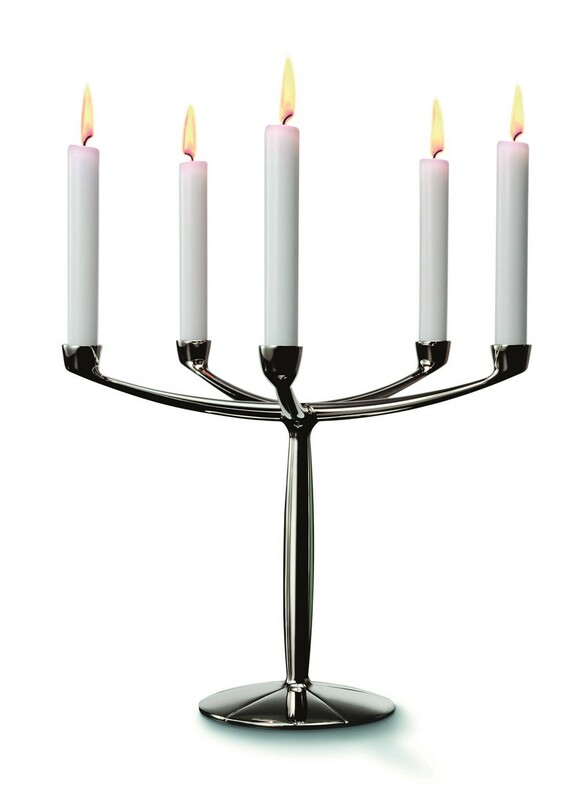 The Lucy candle holder from Goods gives a contemporary twist to the 5 arm candle holder. Thanks to the polished nickel-plated metal and the equally-spaced arms, this Marcel Wanders candle holder is so attractive that even without candles, it sets the mood. 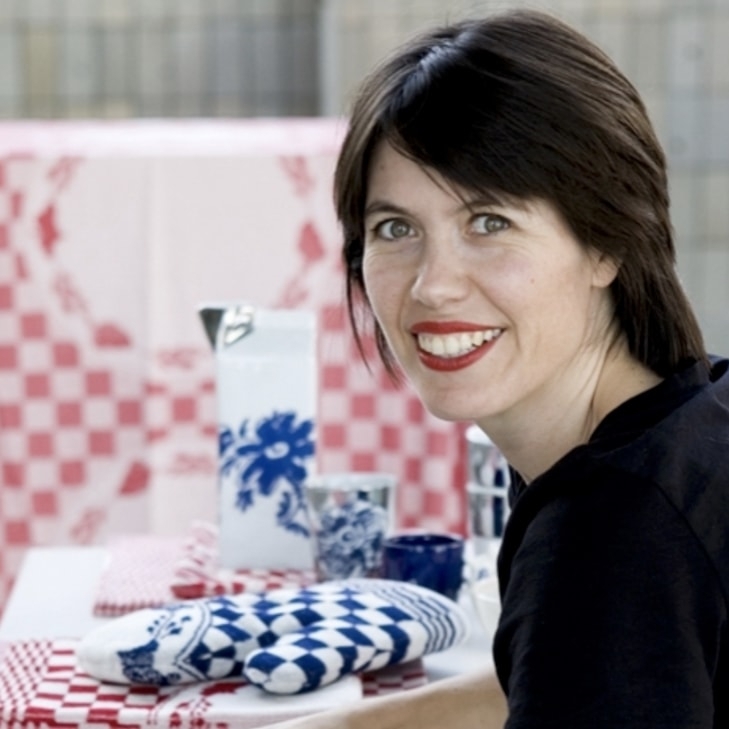 The organic shape of this Dutch design accessory will fit just as well in a sleek, contemporary interior as in a classic design style. The candle holder is delivered with 5 candles. p>The Marcel Wanders Lucy candle holder from Goods has a highly decorative, eye-catching design. The polished nickel-plated candle holder is a classic style with a modern twist. 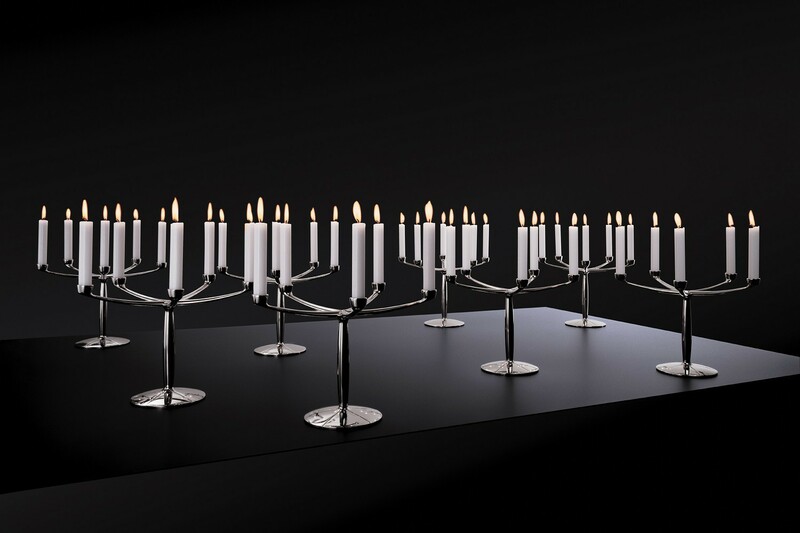 This 5 arm candle holder from trendsetting designer Marcel Wanders is tastefully but simply designed. 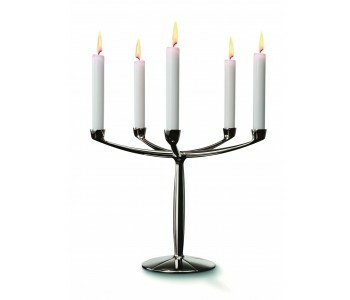 The Goods candle holder's five arms are all at identical heights and are equally spaced. With the candles lit, it provides a very relaxing light without any shadow effect from the separate arms. 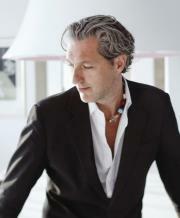 Designer Marcel Wanders is one of the most renowned Dutch designers of our time. 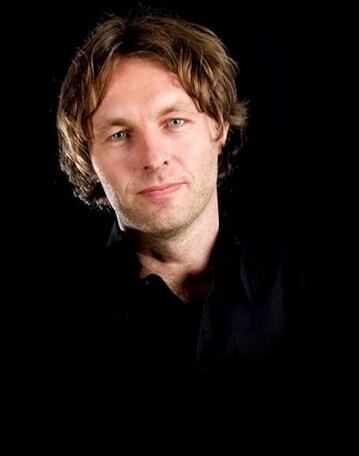 He has earned international fame with his trendsetting designs. With the Lucy candle holder from Goods, Wanders combines the adventurousness of a contemporary look with the challenge of a simple, classic form. Thanks to the 5 arm Lucy candle holder's ingenious construction, the candles are all at the same level. The natural curves and equal spacing of the arms play a strong role in this designer candle holder. It sets the mood for the room's lighting. Even without the candles lit, the Marcel Wanders Lucy candle holder is a feast for the eyes! The candle holder is suitable for 21 mm diameter candles and is delivered with five candles. So you can be sure of a soft and warm light in your home right away!